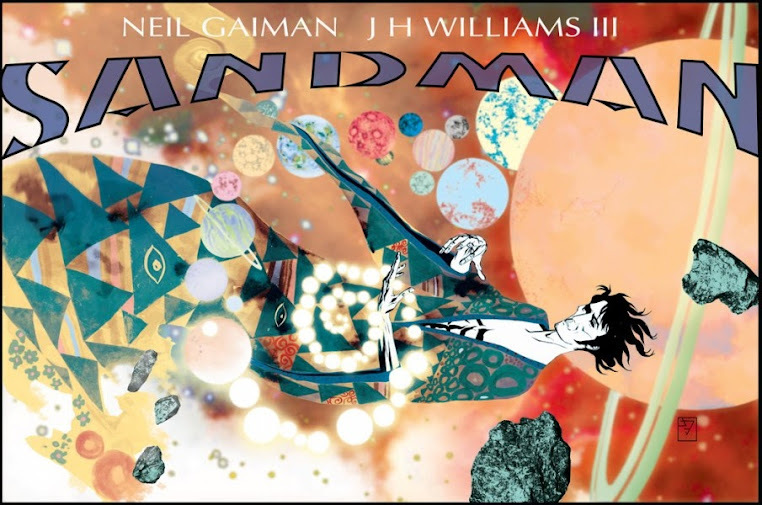 Brand new Sandman story by Niel Gaiman with art by J.H. Williams III due out next year. I am so excited for this. 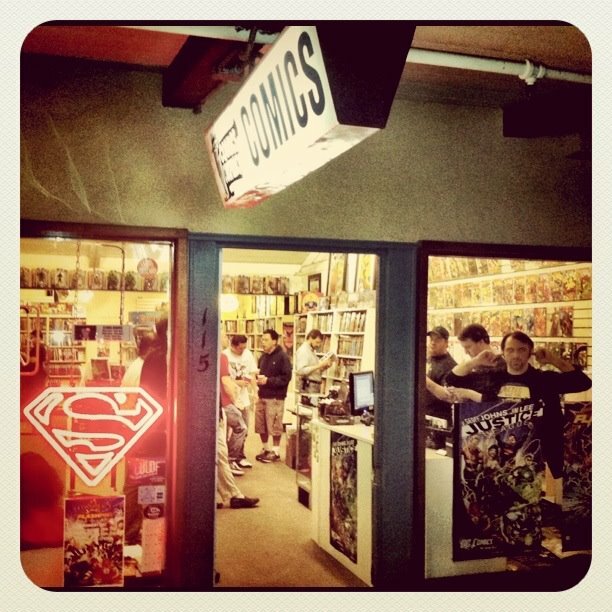 By far this was the best news out of San Diego Comic Con, and if you didn't think so then you haven't read Sandman. But I'll let you hear it from Neil himself. We should get started on planning the midnight party, but for no enjoy this Sandman teaser piece from J.H. Williams III.